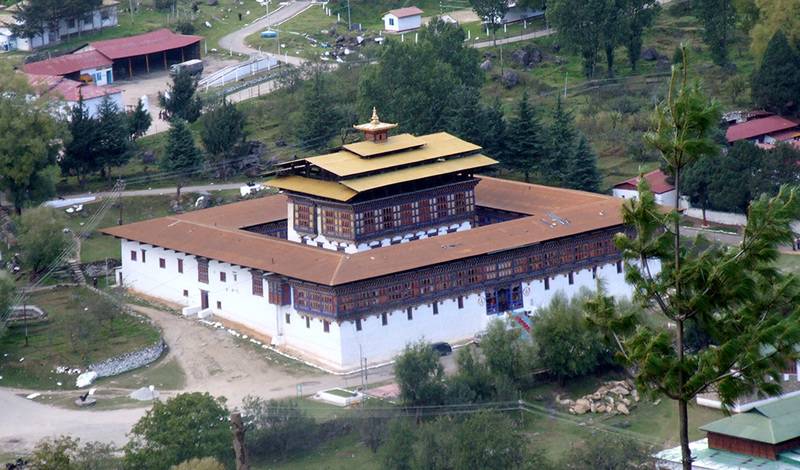 Located in the Haa valley, the Haa Dzong was built in 1895 because a pressing need was felt to protect the adjoining border from Tibetan invasions and after the appointment of the first Haa Drungpa, it became necessary to build an administrative center. The dzong caught fire in 1913 but the destruction was so severe that a new dzong had to be erected. In 1963, the dzong was turned over to the Indian army to be used as a camp. In 1968 a new dzong was again constructed and it continues to function as the district administrative headquarters. 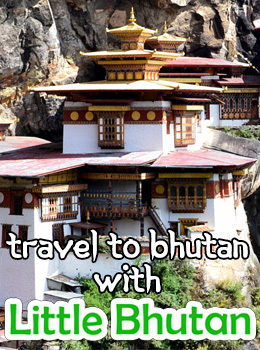 Planning to visit Bhutan? Contact Little Bhutan!